For the past 15 years, Sandy Stilwell Youngquist has been an accomplished entrepreneur in the Southwest Florida restaurant industry. However, it’s Sandy’s commitment and devotion towards serving the community that gives her the most sense of pride. 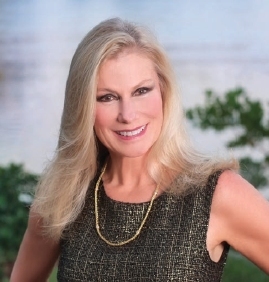 As a chair and board member for PACE Center for Girls, Sandy has offered many impactful contributions to the development and evolution of the organization’s programs. Most notably, she helped the organization open an elementary school and pay off the construction debt on the school.